My sister is a musician. My daughter loves music and plays guitar, I love my daughter, her birthday is tomorrow. She will love this. I am a member of a choir! 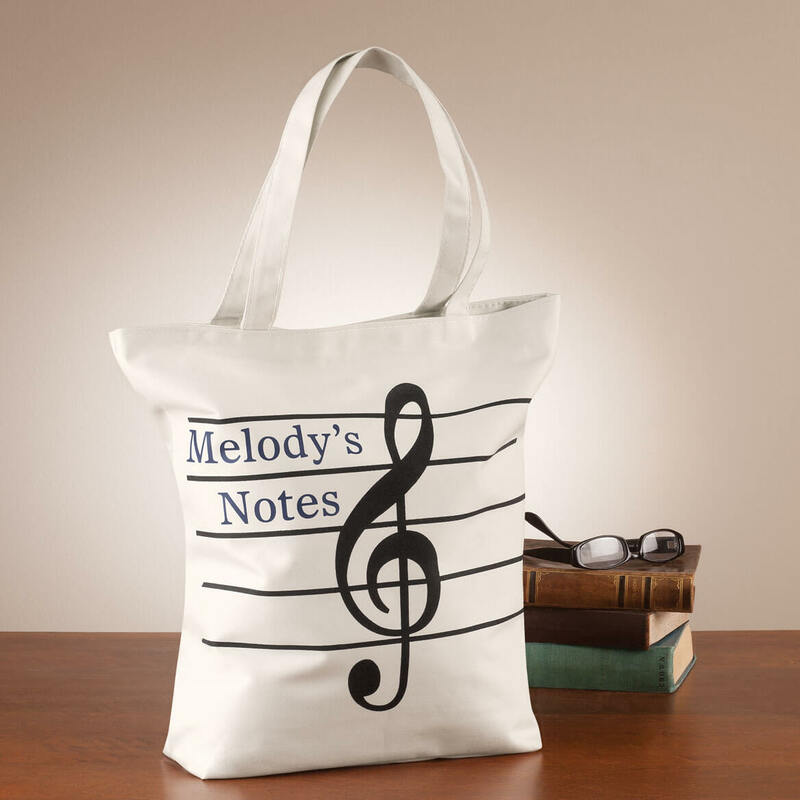 Nice way to carry my music. 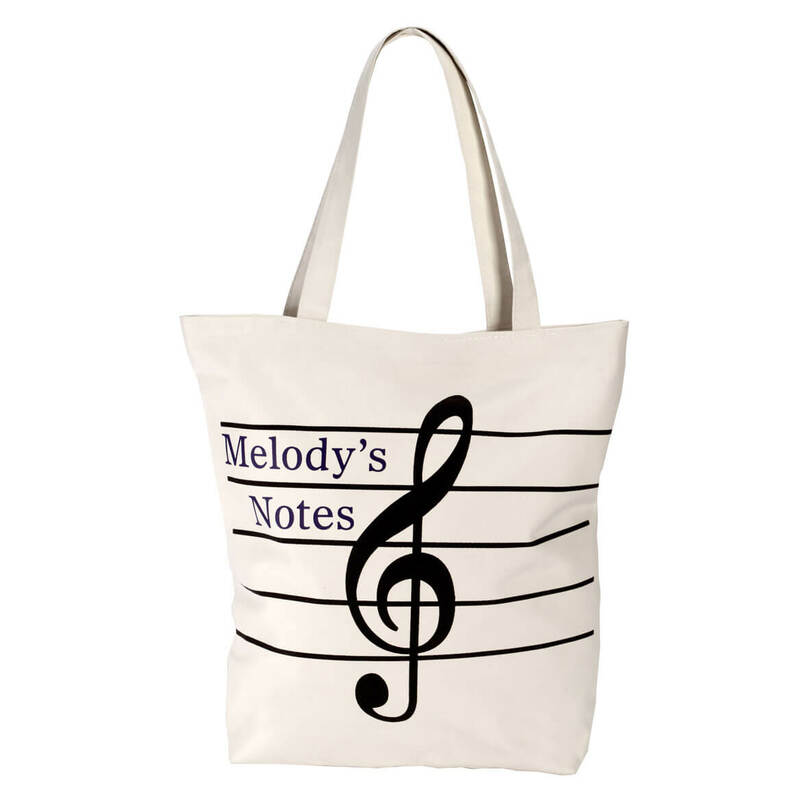 My granddaughter plays the piano and thought she would like her own personalized bag for her music. Because my friend is a music lover, participates in groups and works with the church choir.